Top Ten Tuesday is a meme hosted by The Broke and the Bookish. Today’s topic is Top Ten Inspiring Quotes from Books. This was a hard one. First off, book quotes. 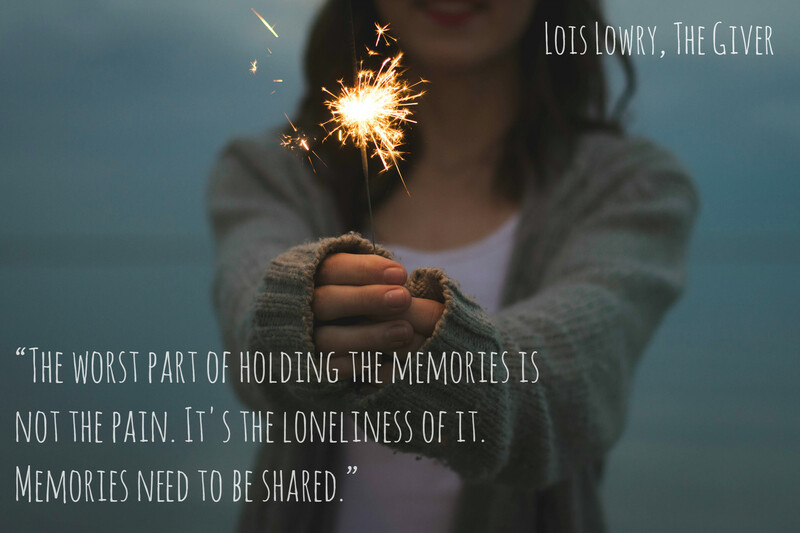 I love awesome book quotes, but I sometimes keep track of them, sometimes don’t, and when I do, I do so in a myriad of ways, so finding them again is always questionable. Secondly, these quotes were supposed to challenge, inspire, make you think. I feel like my favorite fiction quotes deal more with the characters, or the way something is described, rather than inspire me. However, I did come up with 10 quotes, that are probably not my true top 10 (I didn’t want to overrun this TTT with C.S. Lewis), but that do inspire me, both in fiction and non-fiction. Disclaimer: I have not read 3 of these books. I know you’re thinking, What?! Two of them I have seen movie adaptations, and the quotes were in those as well. For one, the quote is in a book I have read, I just have not read the book it originated from. Onward! C.S. 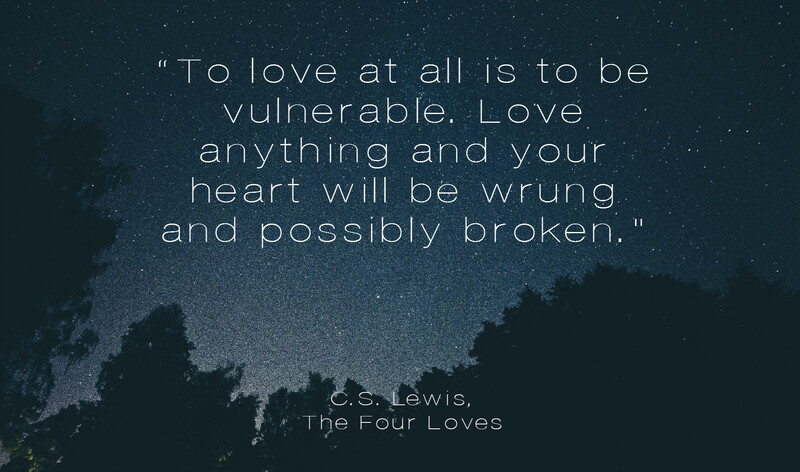 Lewis is always on the money when he talks about love; he has so many great quotes about it. This one is challenging because it’s the realization that love really can and does hurt, but as he also explains, the only way to avoid it is to give your heart to no one or nothing, at all, period. As a reader and a writer, I can definitely relate to this, and it challenges me as the latter. When I first read this in Little Women, I felt as if Marmee was my mom talking to me. 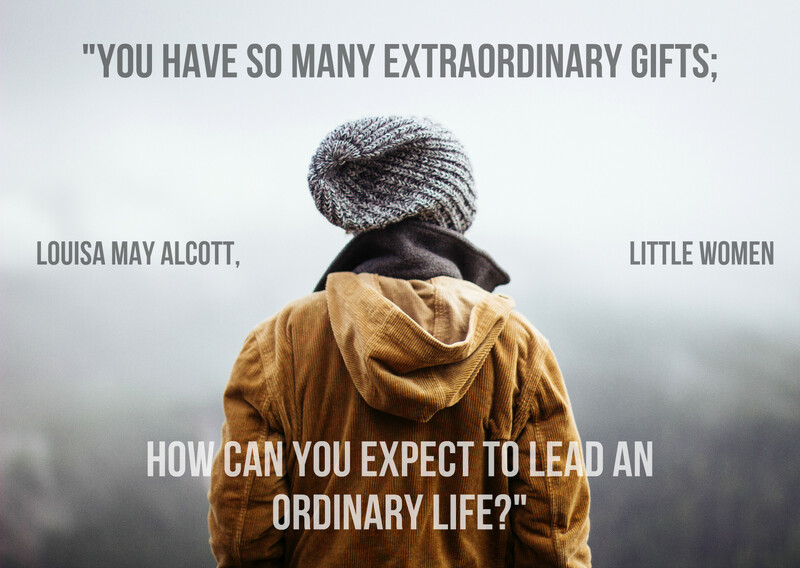 I had so many of Jo’s interests and I could see so much of myself in her, and so it really felt personal to read that about having extraordinary gifts. Of course, 10+ years later I have let life get me down at times: my career is no where near what I anticipated or had hoped (though I found contentment with where I am). But, I move forward. I continue to write, and my life is not over. Reading this inspires me to keep working towards that not ordinary life. So much happened to Louie as a POW in WWII, and I remember when it came to this moment in the book, I mean it just made it really real. 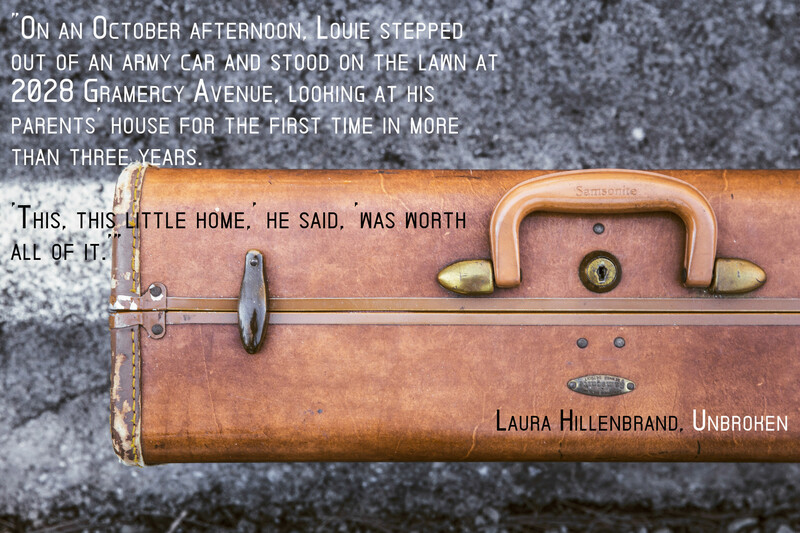 I teared up at the thought of Louie going through all the horrible stuff he did, then to come back to his safe, quiet home that had been marred by war, though not the way he had. When he returned he struggled with that sense of normalcy after so much pain. His journey was far from over at this point, but it was a beginning moment in his path to healing. As a perfectionist, oh I can relate. 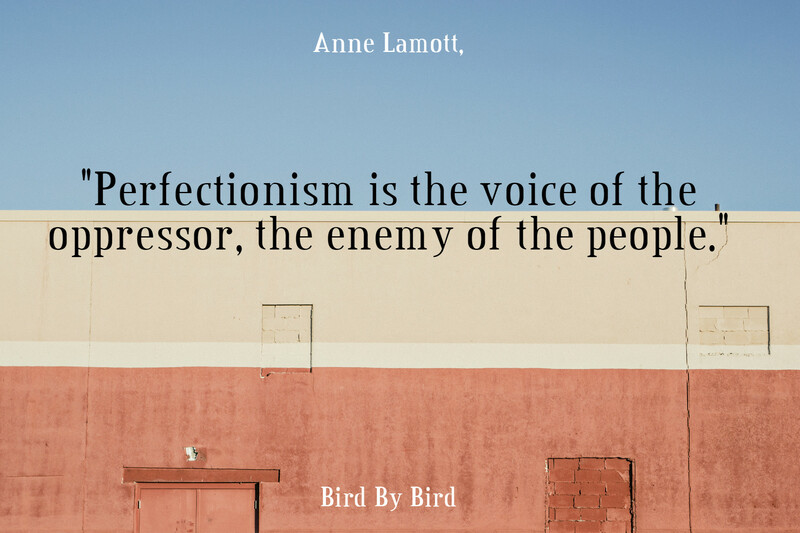 And perfectionism hurts when you’re trying to write out that first draft (or two or three), which was what Lamott was referring to here. I have to write without fear of getting the words wrong; I just need to write from my heart. So this is also a line from the musical, and when I heard it for the first time it really struck me. As someone who reads the Bible, I find it Biblical too. When you care and love for others, especially those who are hopeless, you really seeing God through it. It’s so simple but so powerful. 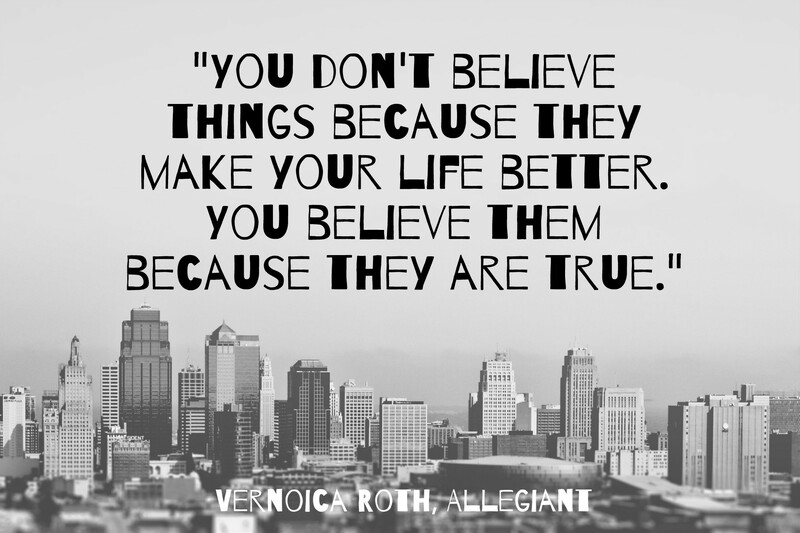 Say whatever you want about Allegiant, but this quote really stood out to me when I read it. It’s easy to allow ourselves to just overlook something we don’t like, but truth is truth. I can’t imagine not being able to share memories, holding them in like Jonas had to. Sometimes the most fun I have it sitting down and reminiscing with someone. 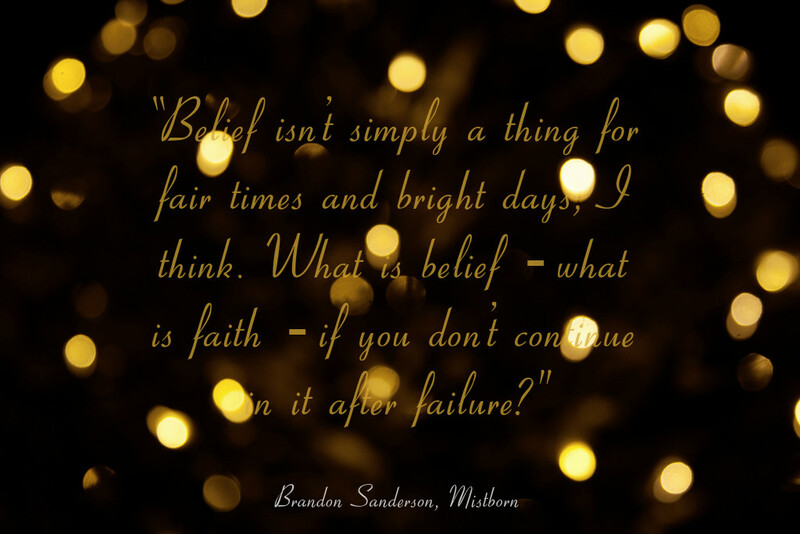 I think this quote has a similar theme to others I’ve shared; that faith and belief aren’t always going to be appealing, but you have to stay strong through the hard times and hold on to that faith. I love Sam’s whole speech, about how people in all these stories have all these opportunities to turn back, but instead they face the darkness and push through, and it’s exactly what he and Frodo and the others go through. But this is a powerful moment, the acknowledgment that despite all the bad, there is good, and it’s worth it to keep going it for that. Which of my Top 10 quotes is your favorite? 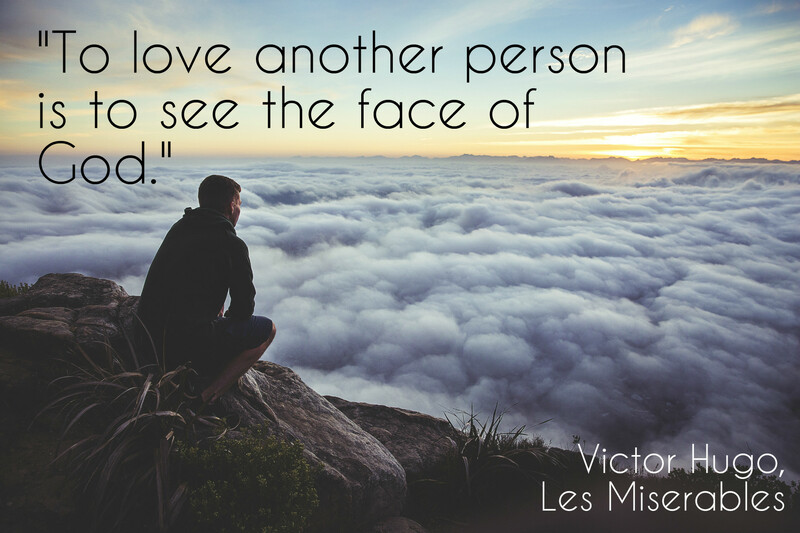 What is another favorite inspiring book quote for you? I love all your quotes, but the last one definitely stands out to me! I love the first one! I should really be writing all of these down. I love the quote you picked from the book thief! It’s actually my favorite quote from the book, though it’s not the one I picked today because I decided to go a different route for once. I think it’s my favorite too, but yes, there are so many good ones! Love your quotes. Some I haven’t heard before. The LOTR’s statement is so true. Yes it is, I agree! Great quotes! Love the last one. Great list of quotes! I am such a sucker for Sam’s speech at the end of LOTR. I love that you put that. Also the one from The Giver is amazing. Sam’s speech is so amazing! I like the variety here! And am surprised to find I like the one by Veronica Roth as I didn’t enjoy the series (didn’t read past Divergent). but it is an interesting thought on beliefs. 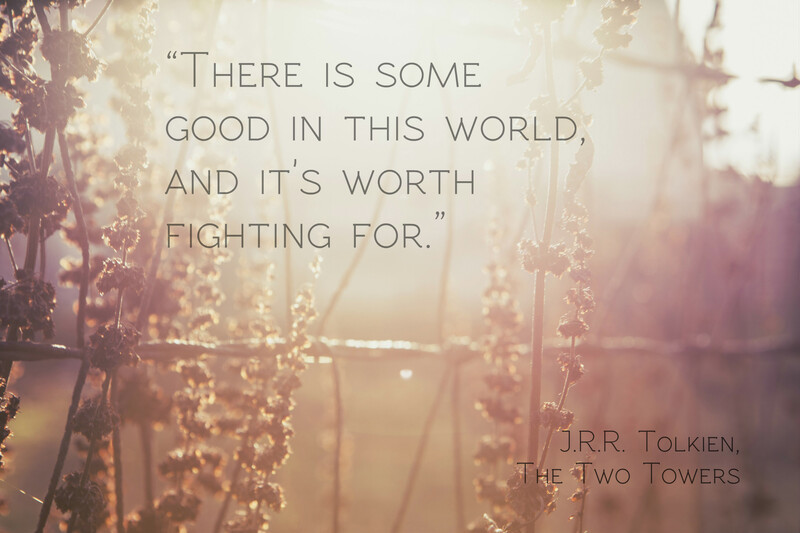 I can’t say that I could pull many inspiring quotes from the trilogy, but that one quote has always stuck with me! And of course I adore the Two Towers quote. That entire speech! Thank you! I really wanted to make pretty graphics this time! 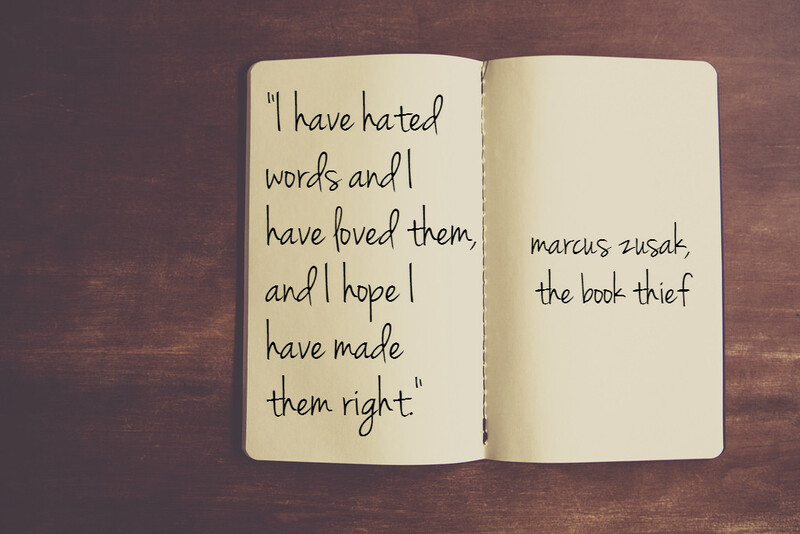 And yes, Markus Zusak’s words in that book are amazing! All these quotes are so beautiful. I love your choices, Amy! I love the way you combined the quotes with the pictures! So atmospheric and beautiful. Thanks, Annie! These are quotes that just resonated with me, the theme just sort of happened!